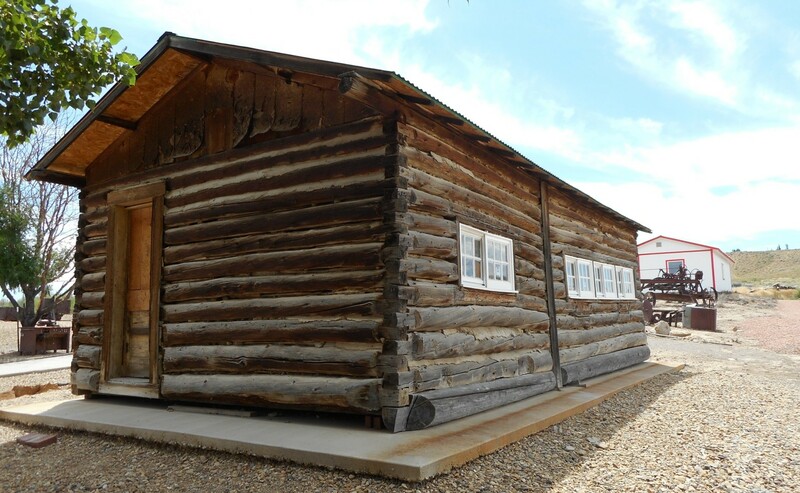 The Rangely Outdoor Museum’s has three historical buildings that house exhibits from dinosaurs to drilling and the pre-historical Fremont peoples to the pioneers, ranchers and oil field workers of the more recent times. Outdoor displays include an early cable rig, the Wolf Canyon School, the Raven 1A Memorial Pump Jack, Rangely’s first jail, and more. A gift shop, research area, oral history collection, and exhibits can be found in the main building. The museum is open seasonally May to Mid October at 200 Kennedy Drive, Rangely. For more information please visit the web site linked below.